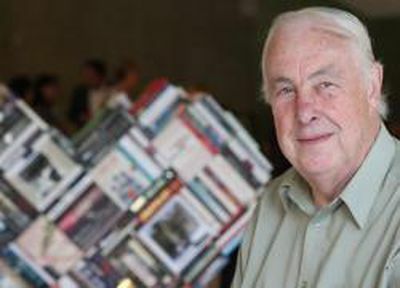 After many years teaching history at the universities of Papua New Guinea and Adelaide, Bill Gammage is now a Senior Research Fellow at the Australian National University. He is a Fellow of the Academy of Social Sciences and Deputy Chair of the National Museum of Australia. 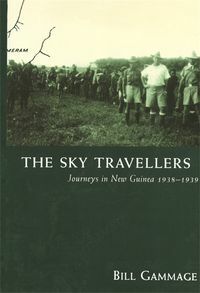 He has edited Australians: A Bicentennial History, 1938 and written The Sky Travellers: Journeys in New Guinea 1935-1939 and an acclaimed history of Australian soldiers in the Great War, The Broken Years.